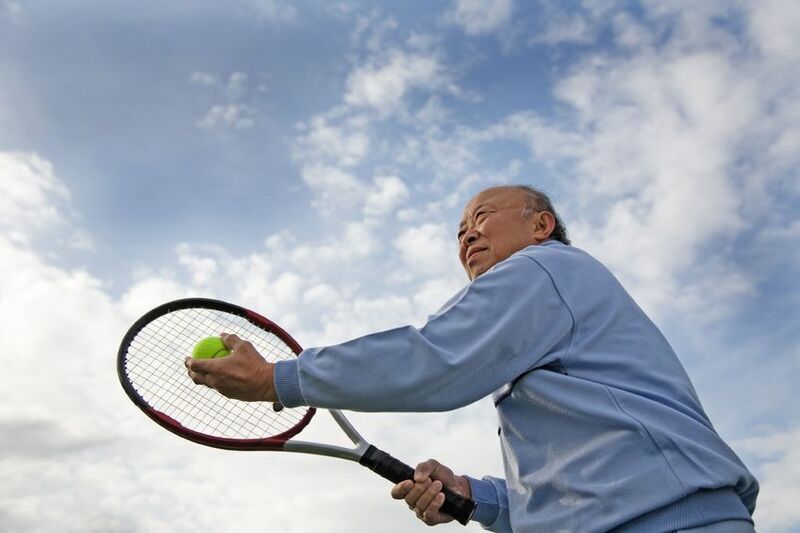 Torn Rotator Cuff Recovery - Nonsurgical Approach - Jeffrey H. Berg, M.D. Torn rotator cuff recovery can be difficult. How difficult and what it requires depends on whether you have or have not had surgery. As you may recall, not all rotator cuff tears require surgery. Some are degenerative. This means that they developed slowly over time, from years of use – just like an old pair of jeans may develop a hole in the knee. If you have one of these tears and your shoulder is symptomatic, you often don’t need surgery to recover. On the other hand, acute traumatic tears, in which the rotator cuff is abruptly torn from its bony insertion, often do poorly without surgery. So, as you can see, your torn rotator cuff tear recovery is as much dependent on your tear type as on the type of treatment you undergo. If you have a degenerative rotator cuff tear, it likely existed long before your recent symptoms began. I know that sounds odd but there is a good chance that your symptoms are unrelated to your tear. Just as a person without a rotator cuff tear can develop shoulder pain, a person with a degenerative rotator cuff tear can develop similar pain without the rotator cuff tear being the cause of their pain. That’s because two health issues can sometimes exist at the same time, even in the same joint, and not necessarily be related. First, there are a number of disorders that can cause shoulder symptoms but have nothing to do with your rotator cuff tear. Things like frozen shoulder and arthritis can cause significant symptoms and are often unrelated to any tear that may exist. You can have an injury – sustain a strain, sprain or bone bruising – and develop significant shoulder pain and weakness – but the injury may be unrelated to your rotator cuff tear. Alternatively, your tear may be partially responsible for your new symptoms. Essentially, the tear may have made your shoulder susceptible to injury but is not the direct cause of your symptoms. Huh?, Well the tear could have made your shoulder slightly weaker or function slightly different – not enough for you to notice – not enough for you to become symptomatic – but enough for some subtle episode, injury, or other event to make your shoulder now become symptomatic. In all these cases, treating the symptoms, rather than your tear, may return your shoulder to the way it was before the onset of your problem. Furthermore, these degenerative tears often don’t heal well even after surgery. The patient’s pain frequently resolves and their function improves but their tear is often found to still exist. The post op rest and physical therapy heals the shoulder – not the repair. So, if you have a painful shoulder and degenerative rotator cuff tear, your treatment should be directed at the cause of your symptoms – not necessarily at your tear. In patients suspected of having a degenerative rotator cuff tear with another apparent source for their symptoms, I usually suggest a 1-2 month trial of nonoperative treatment. If there is considerable improvement but not complete improvement, we may give it a little more time. As mentioned, the treatment is directed to the problem. It is very important to avoid pain. Pain is your body’s way of telling you that you are making things worse. If you worsen the symptoms, you are likely worsening the problem. Worsening the problem can prolong or jeopardize your recovery. So it is wise to avoid painful activities. I try to stop any painful inflammation. Using oral antiinflammatories and occasionally a cortisone injection can often be very helpful with this. Additionally, there often is some dysfunction of the shoulder joint. In those cases, physical therapy is very helpful. Think of the shoulder as a cart pulled by a number of horses. If some of the horses decide to go left while one decides to go right, the cart will shake. It may even flip over. Surely it won’t function properly. This is not unlike the shoulder that requires a number of different muscles and bones working together in a very specific manner for proper function. If one or two of these are not doing their job, problems may develop. Physical therapy may help with this. And if your torn rotator cuff recovery is not good enough…We can always perform surgery…We’ll talk about that more in an upcoming post.